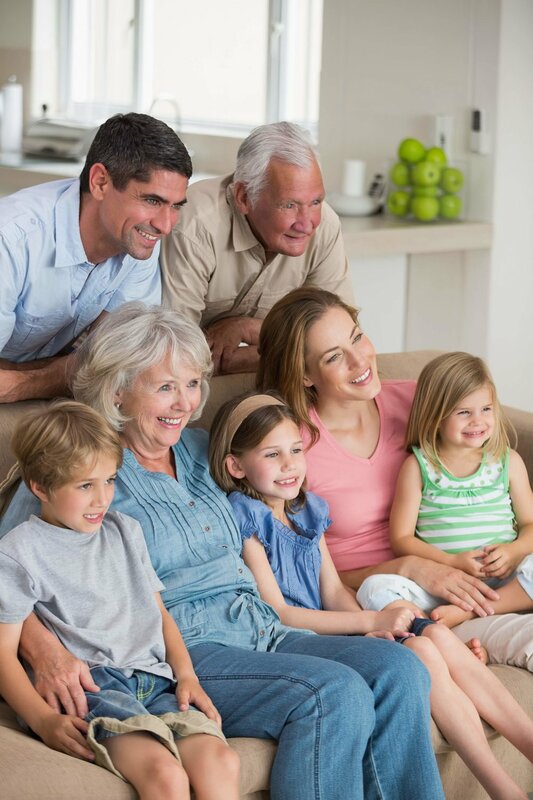 Senior Living Communities | San Luis Obispo | Ca Central Coast Retirement Villages. The Manse on Marsh offers assisted and independent living. The Manse on Marsh is consistently recognized as the premier independent and assisted living community on California's Central Coast, and has dozens of 5-Star reviews online.. A few reasons why . . .
our residents and their families. LIFESTYLE - The Manse on Marsh is the perfect blend of independence, support, privacy and service. 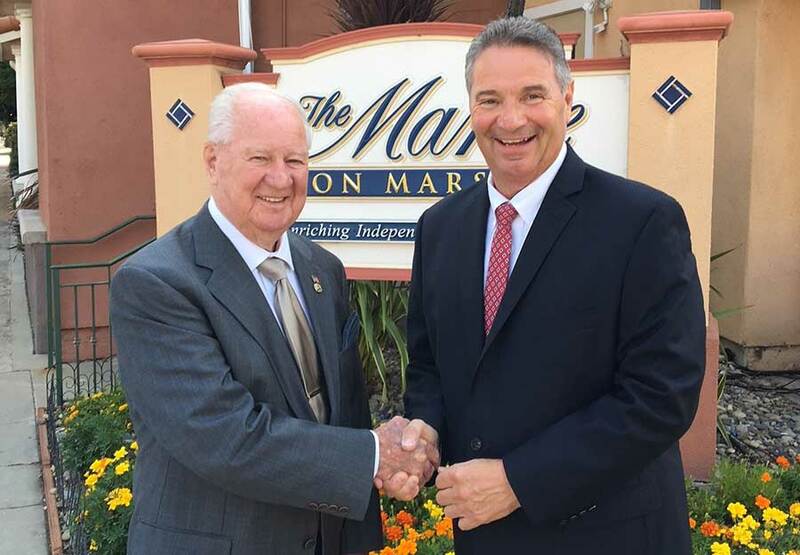 The Manse on Marsh was the FIRST retirement community in California to be awarded a Comprehensive Compliance Certificate by the California Assisted Living Association (CALA), the largest association of its kind in the state. We have earned dozens of 5-star reviews on a variety of websites.